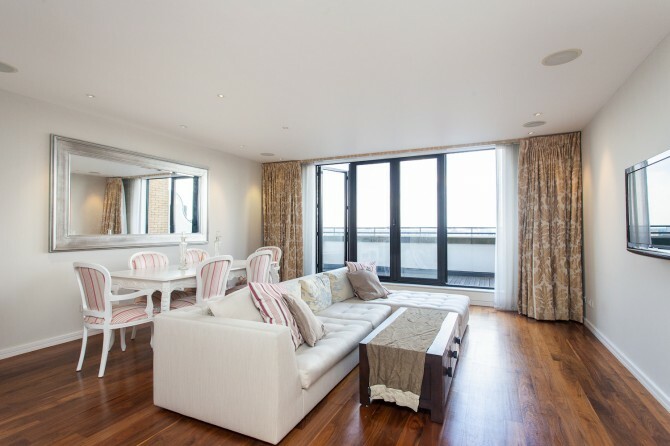 A spectacular lateral apartment (with lift) with an abundance of natural light and wonderful roof terrace offering far reaching views. 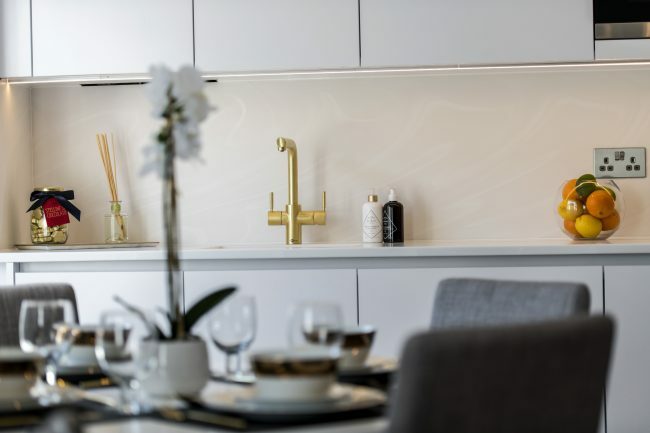 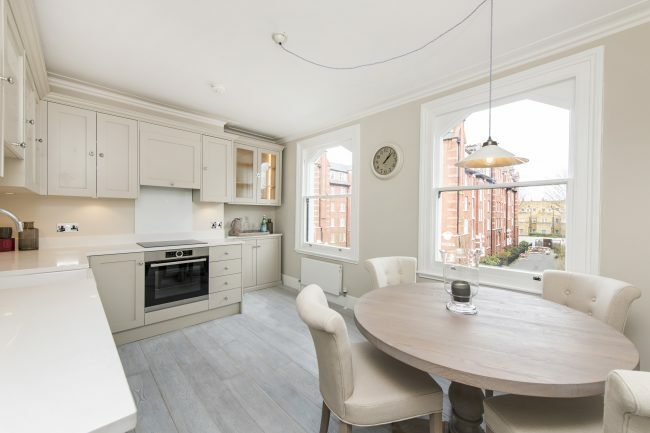 A spectacular penthouse apartment, refurbished to the highest standard, offering three bedrooms and three bathrooms in a fashionable South Kensington location. 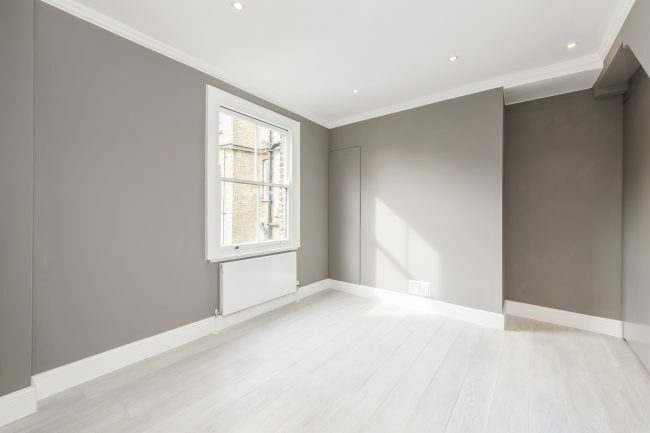 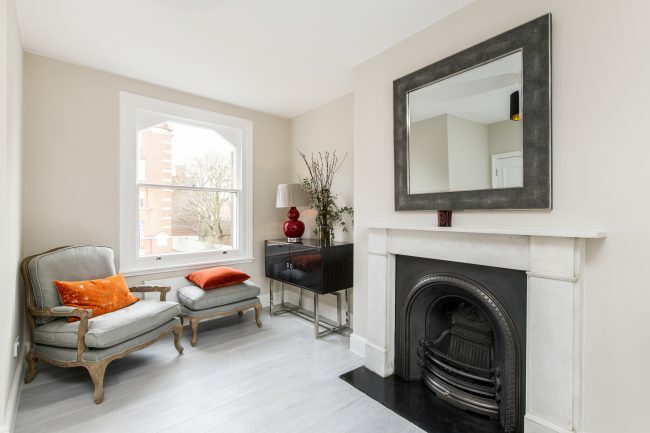 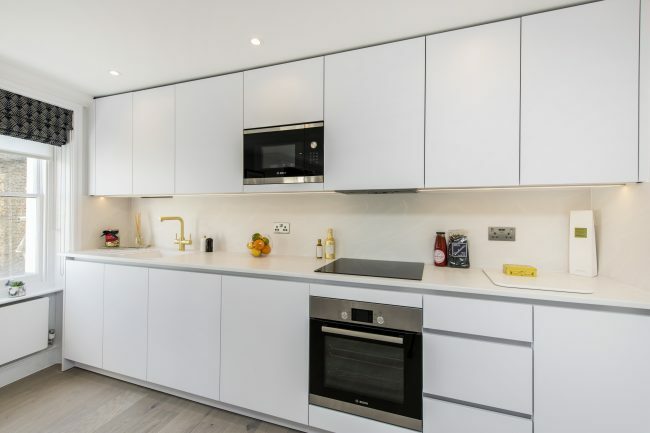 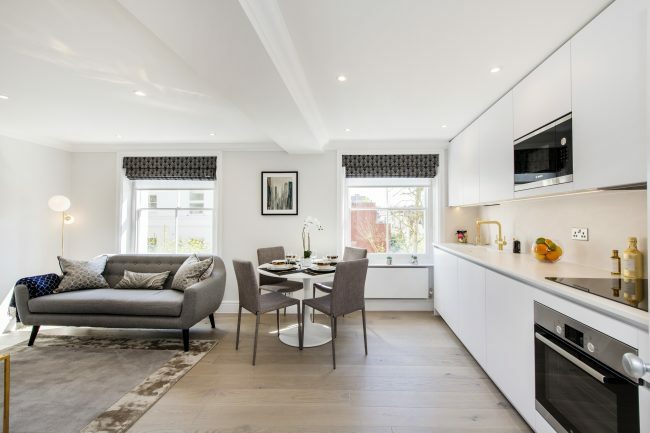 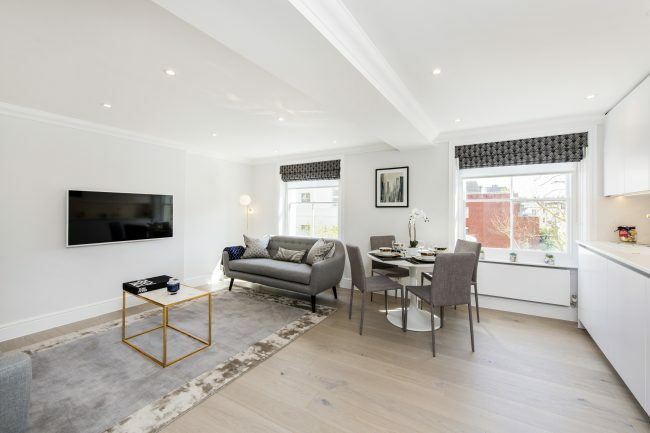 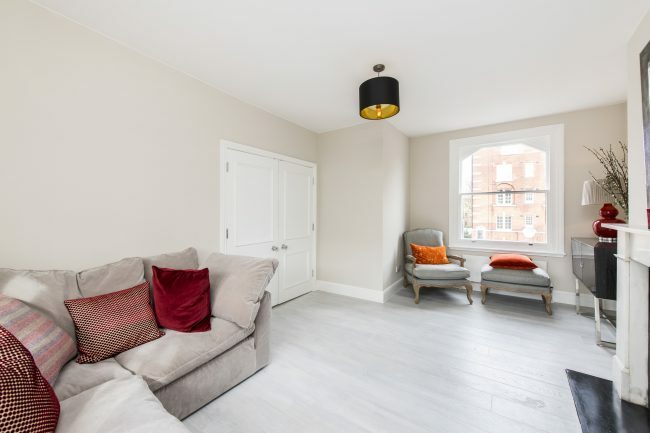 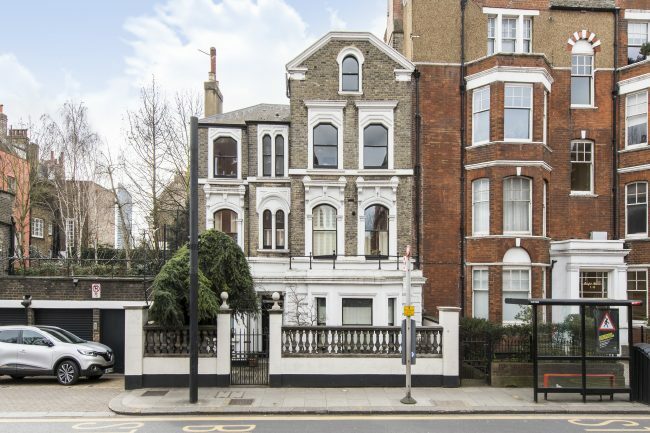 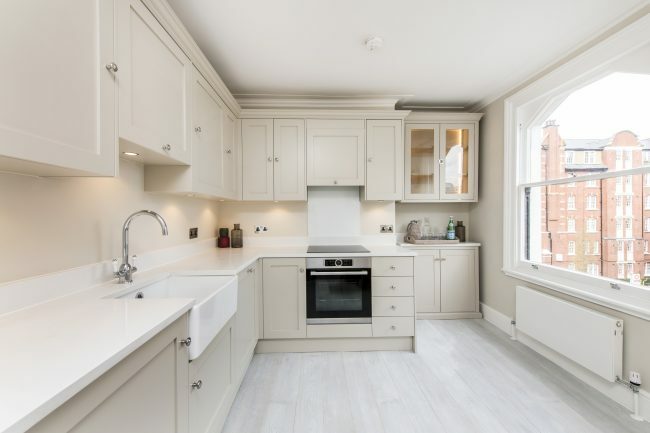 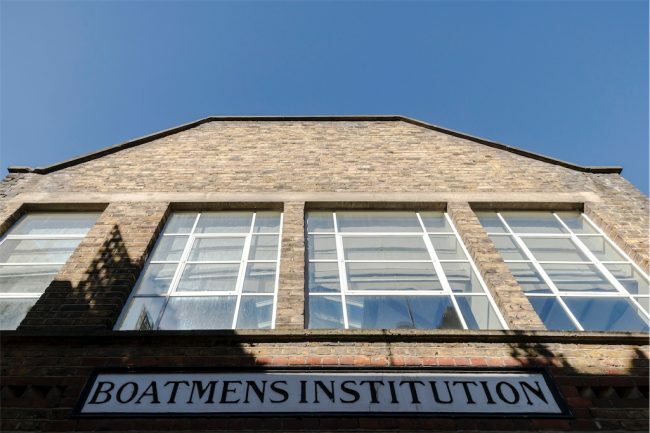 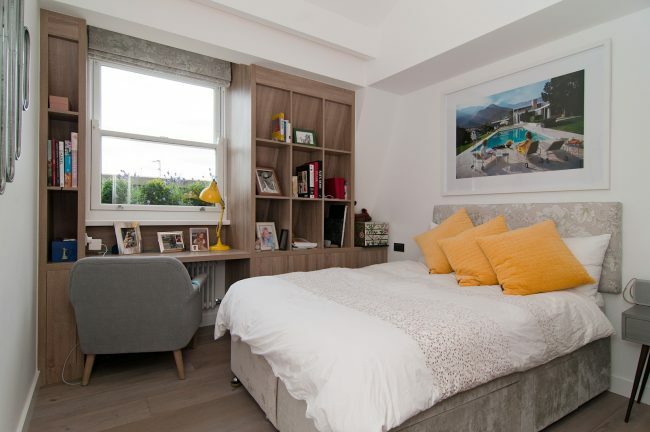 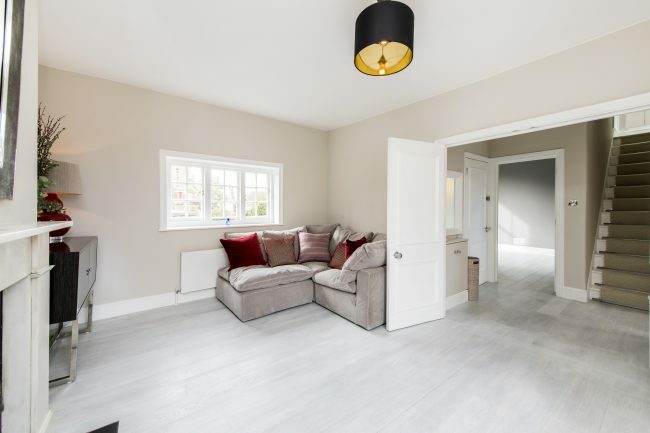 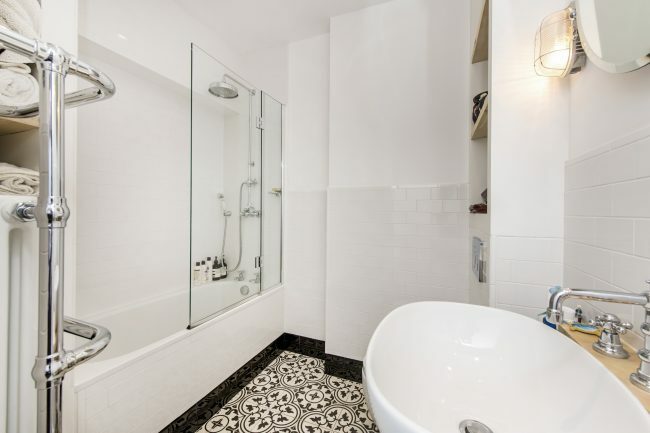 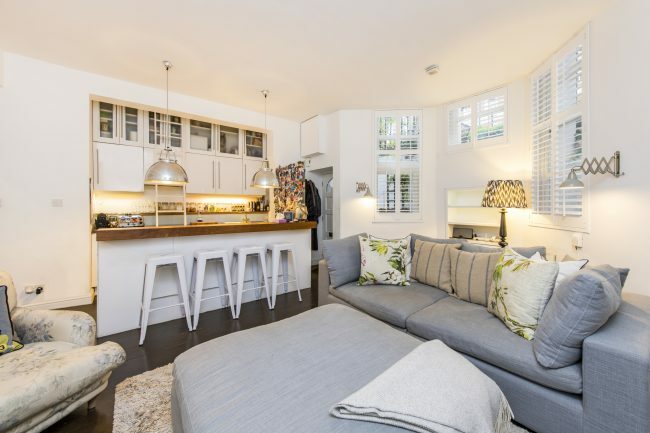 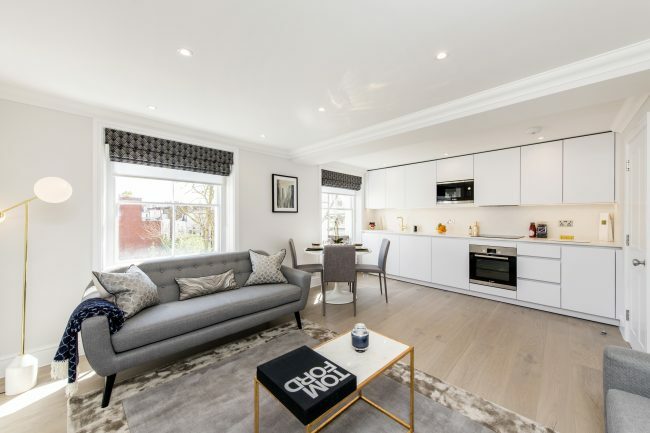 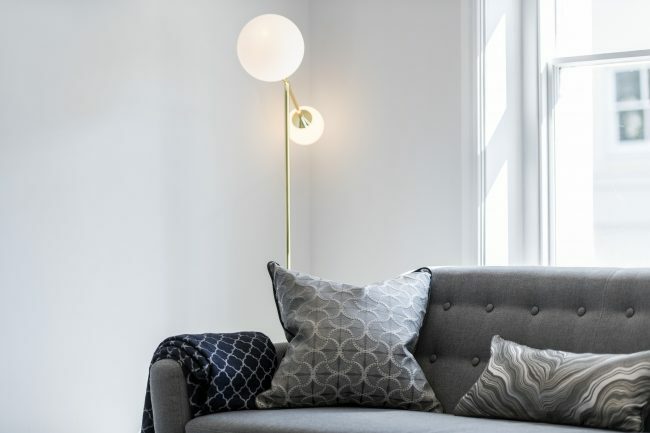 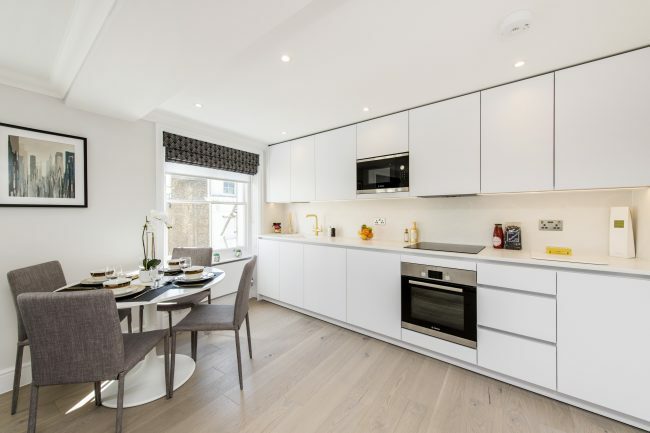 A smart and beautifully refurbished two bedroom apartment situated on the top floor with lift access, of an imposing period building, situated in an enviable location close to South Kensington. 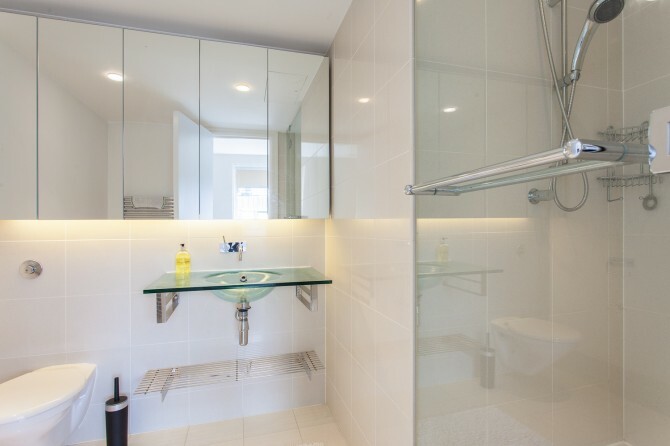 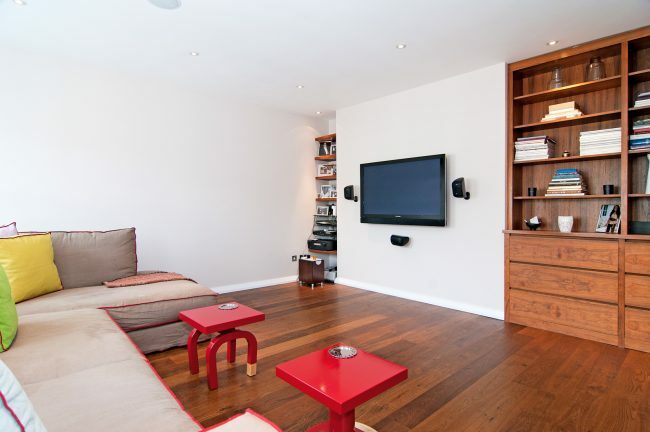 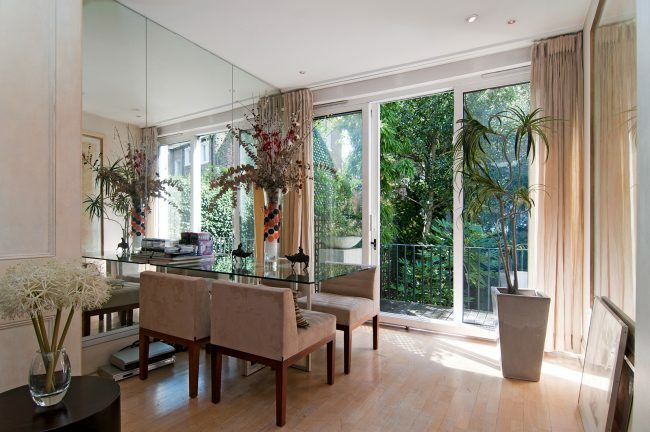 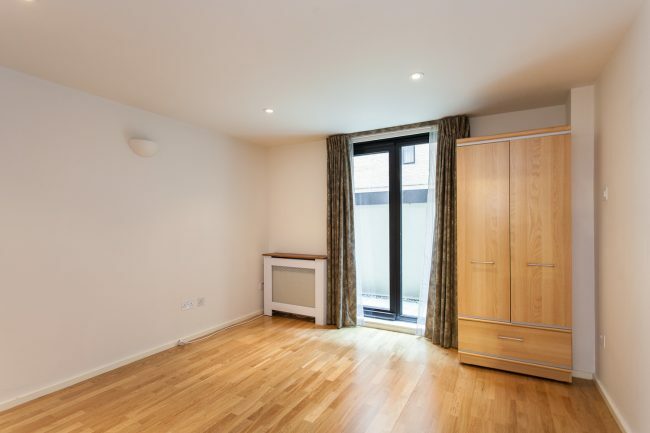 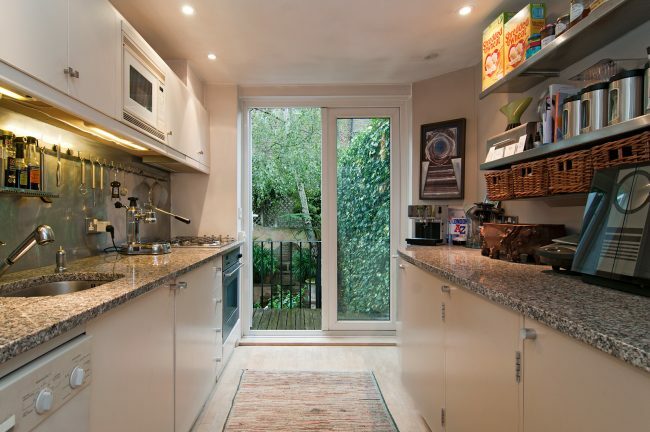 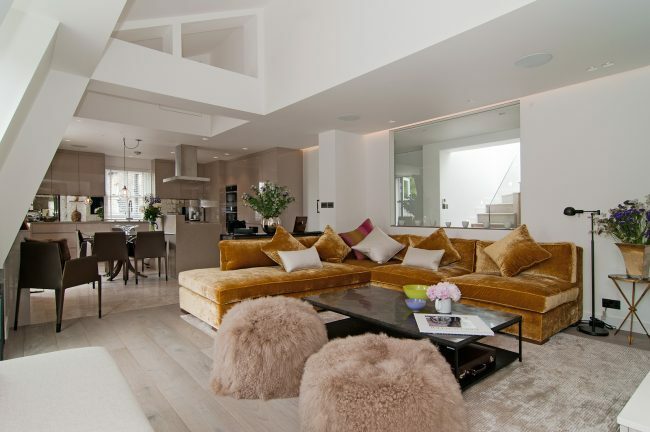 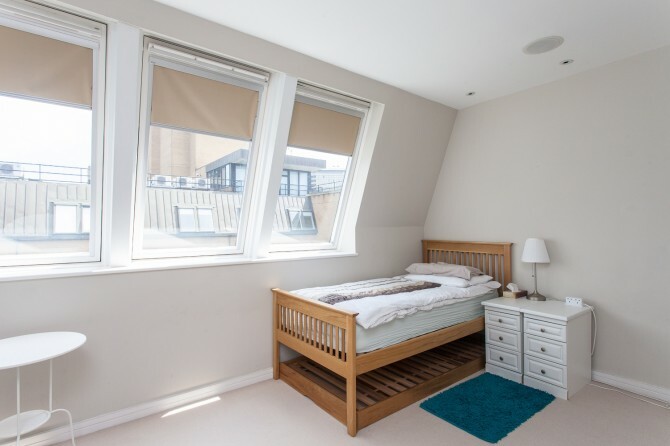 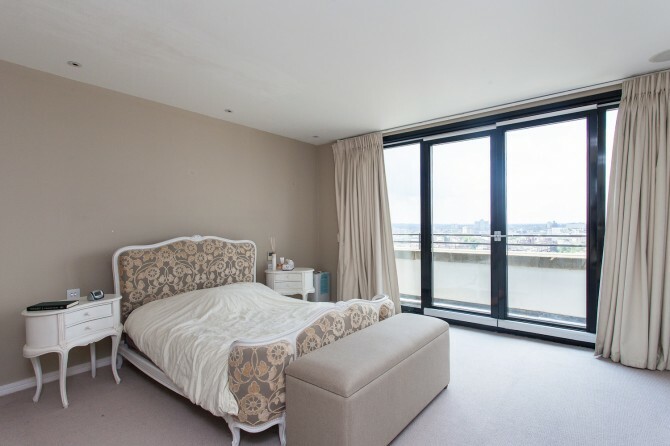 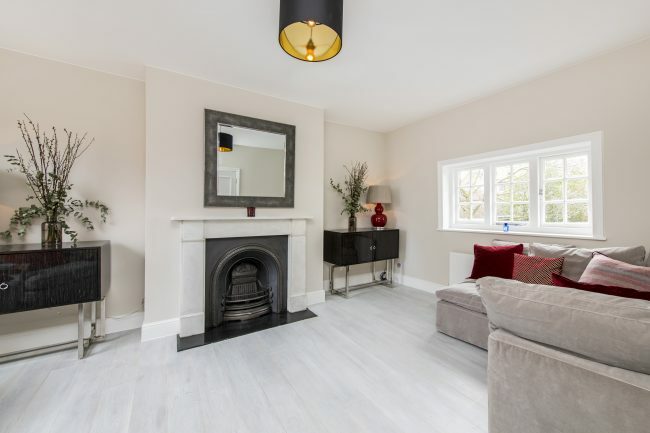 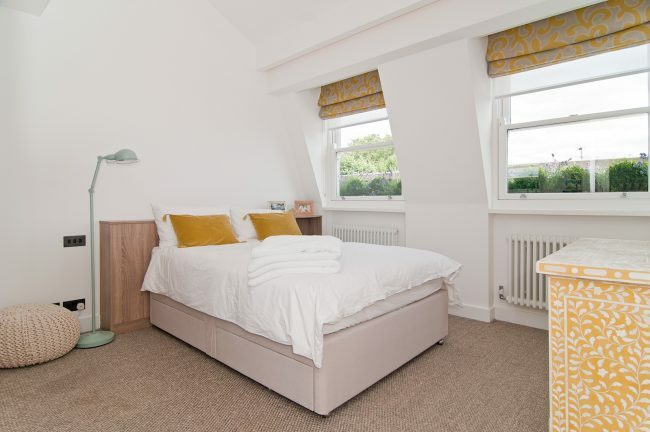 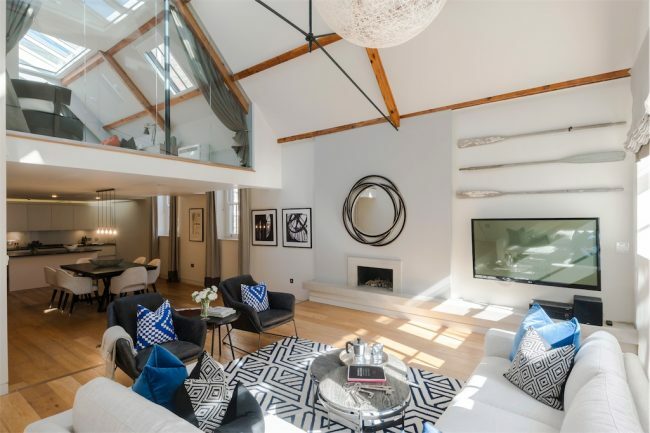 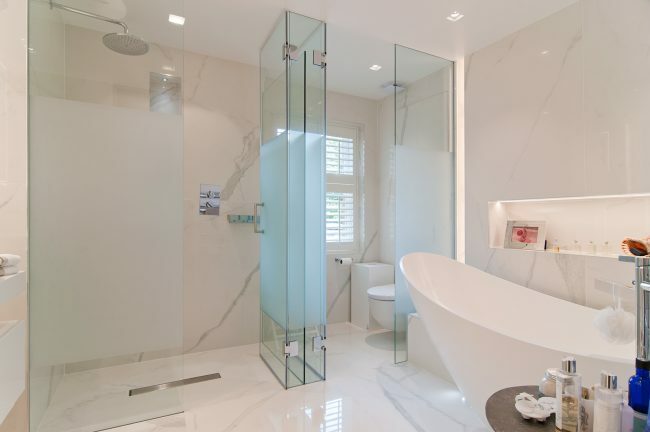 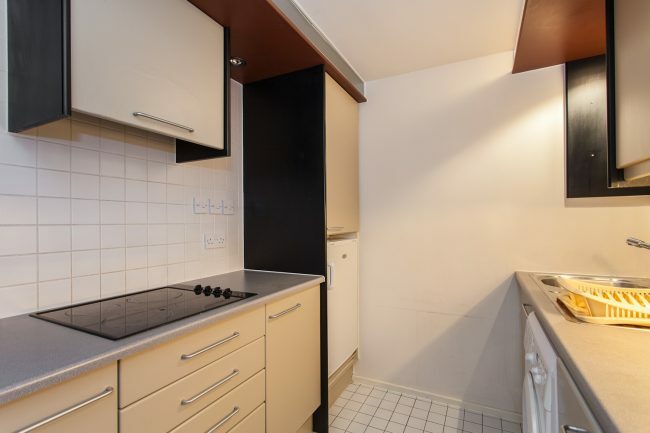 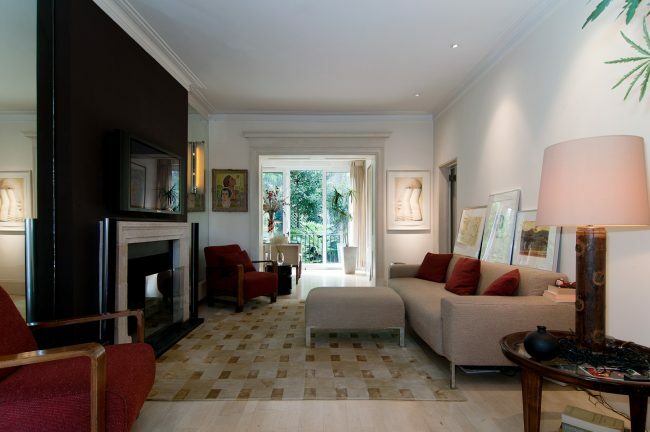 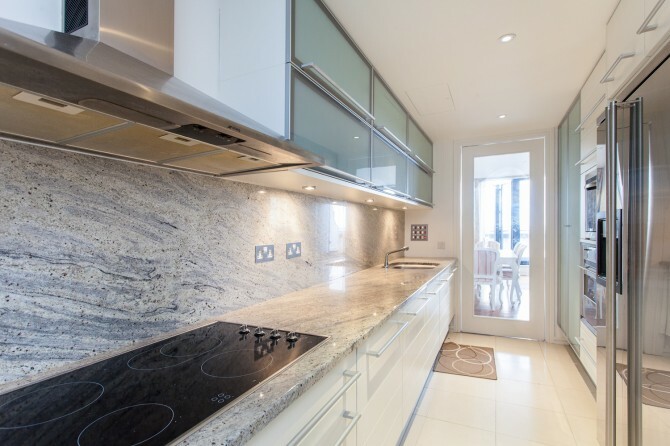 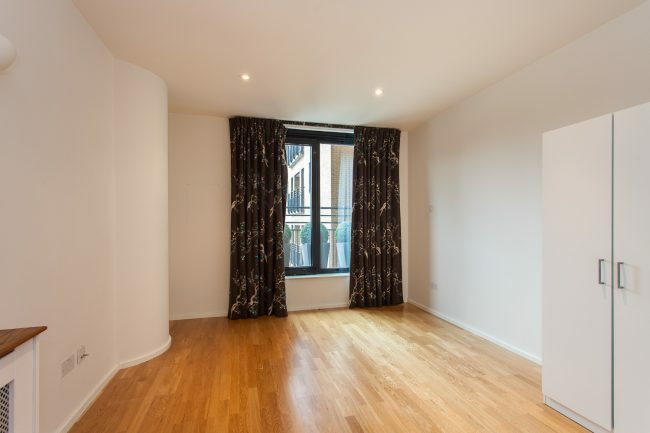 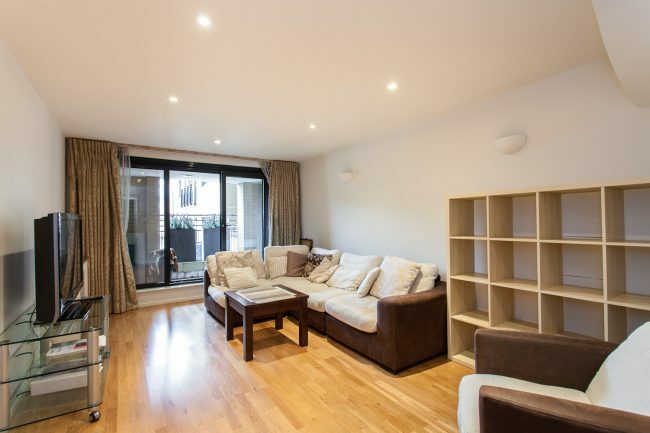 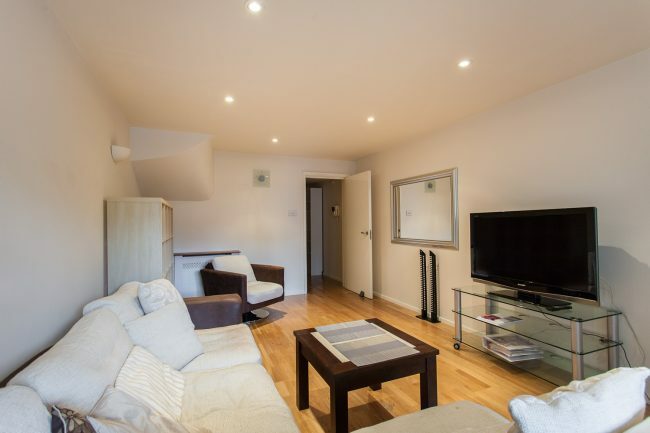 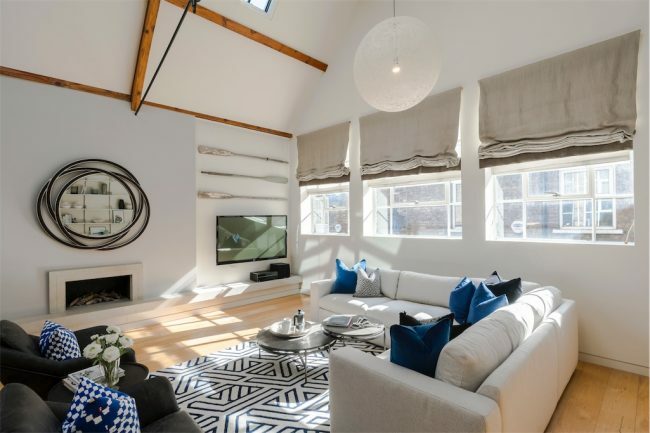 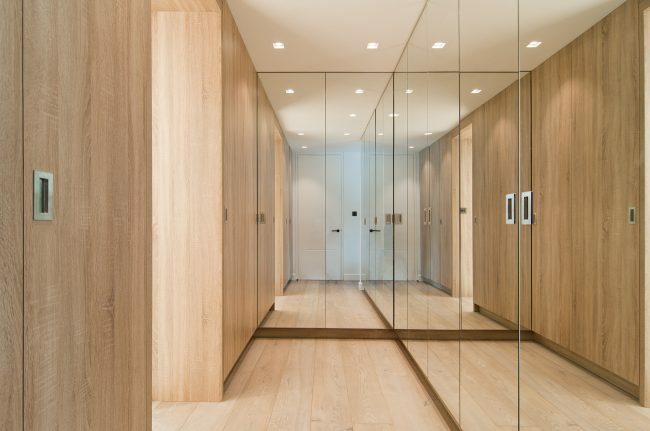 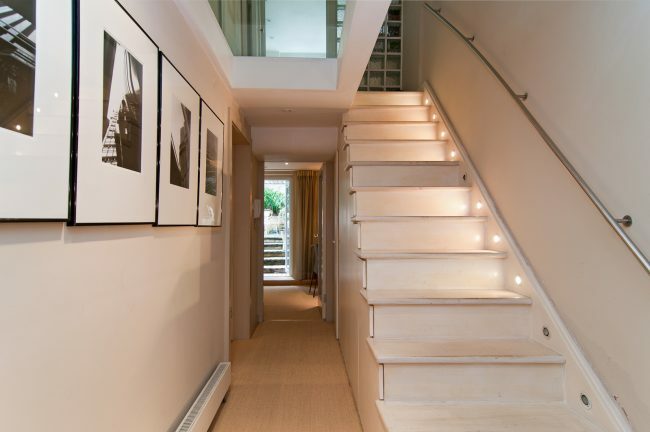 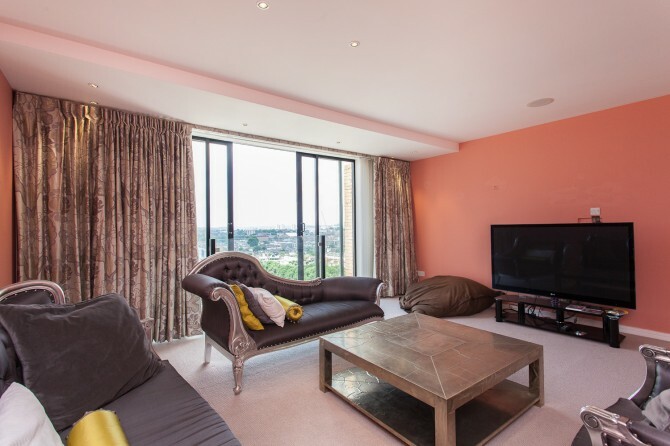 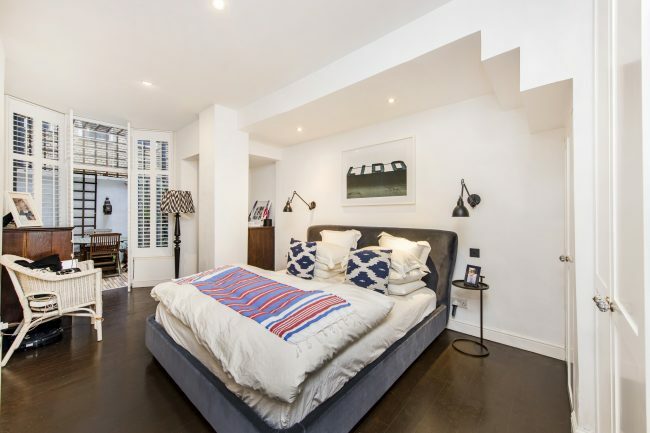 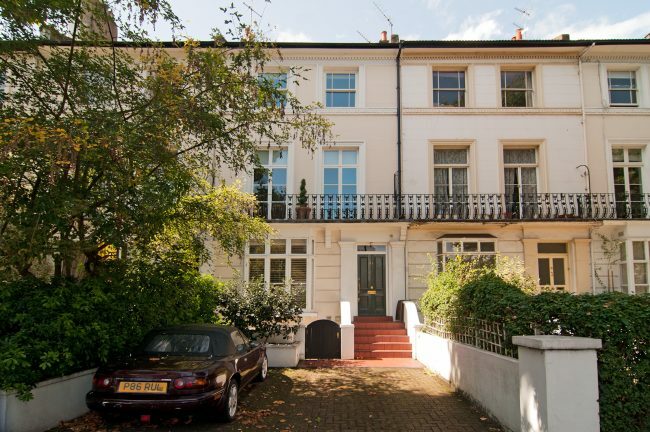 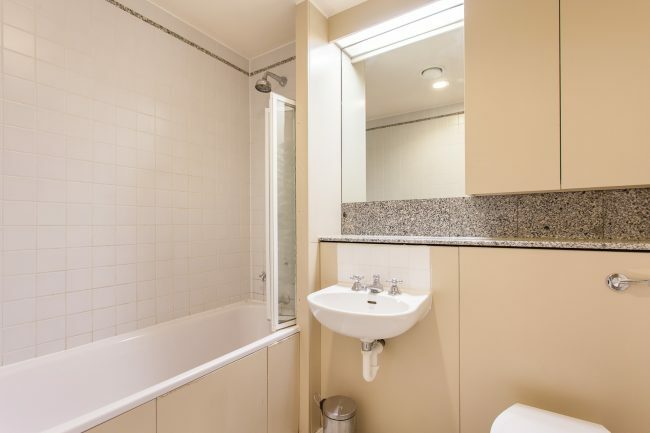 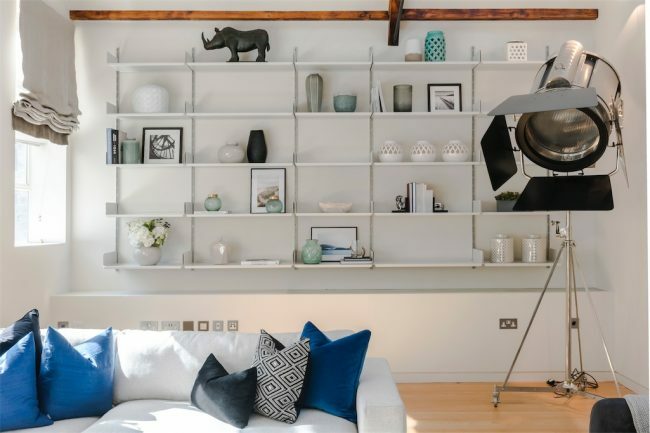 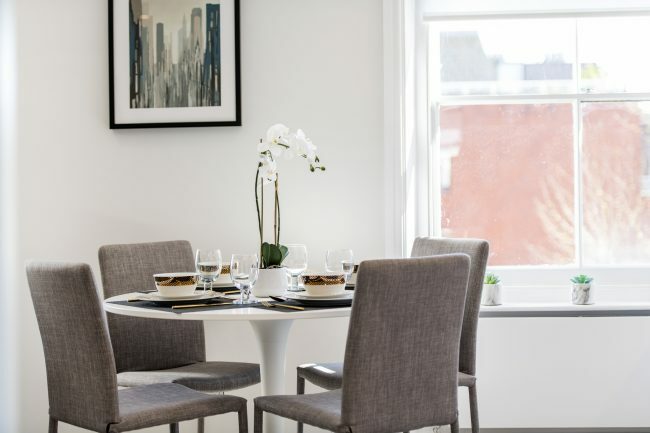 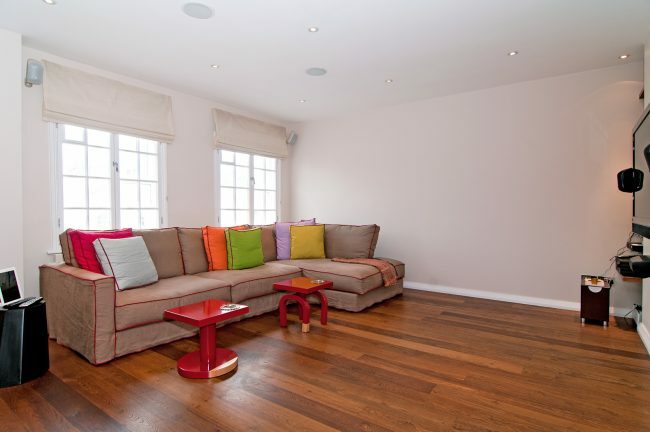 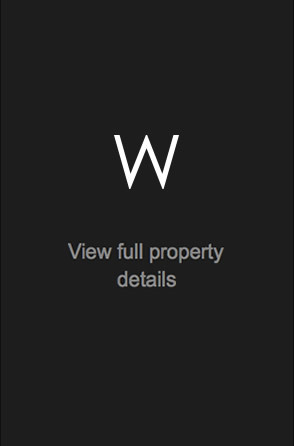 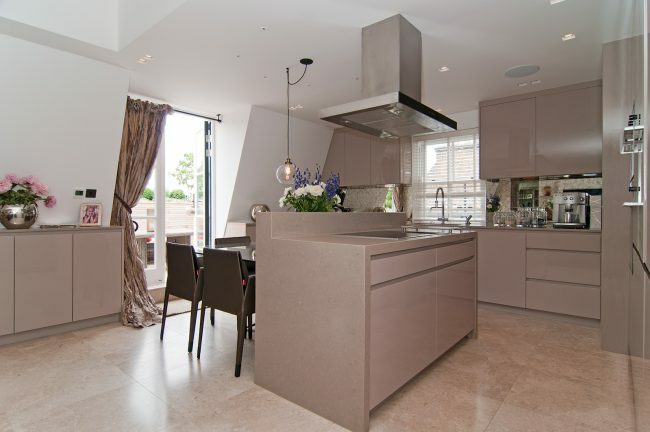 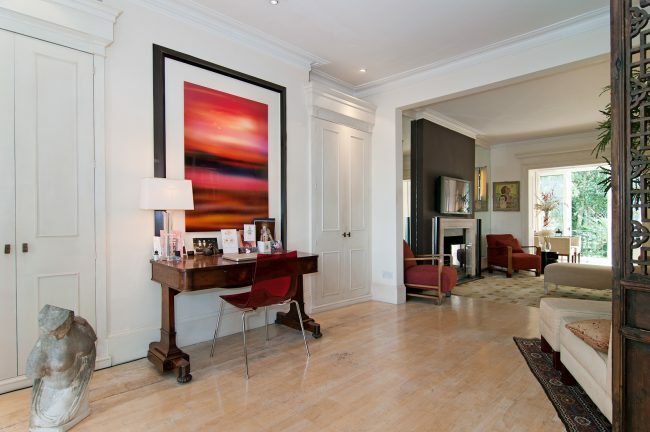 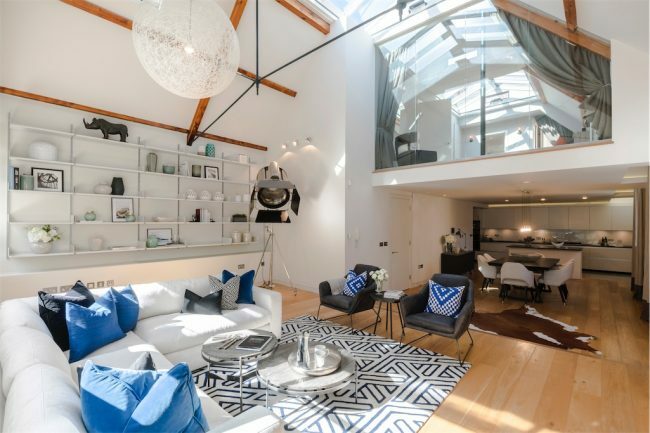 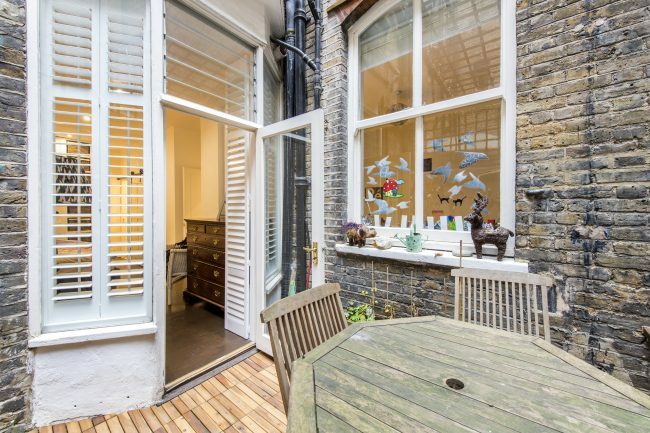 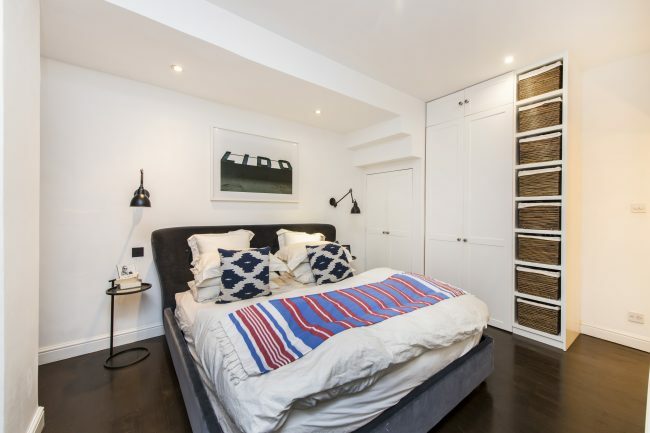 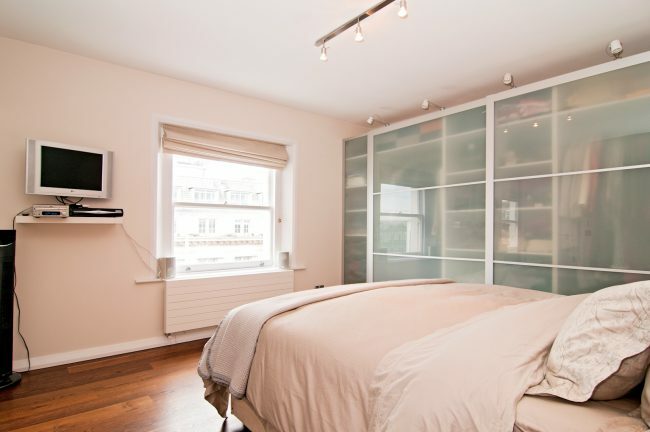 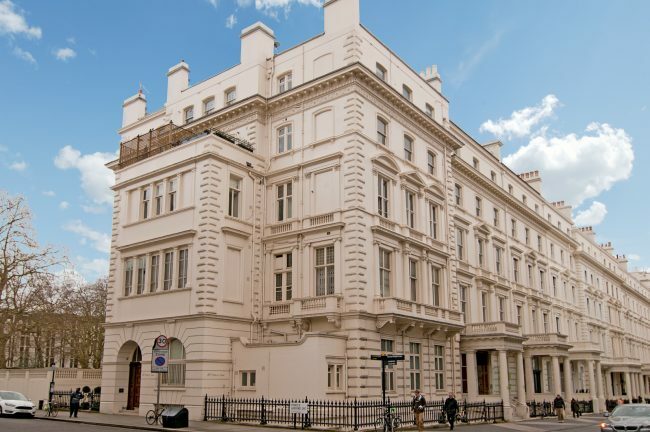 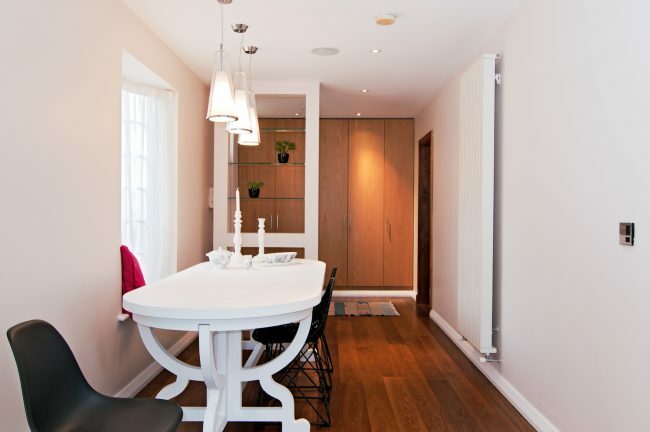 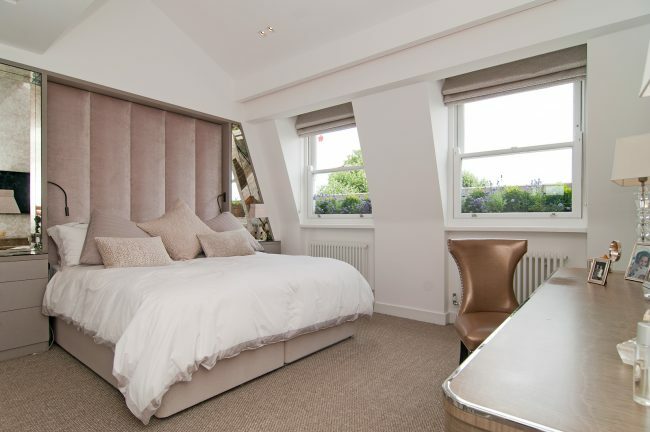 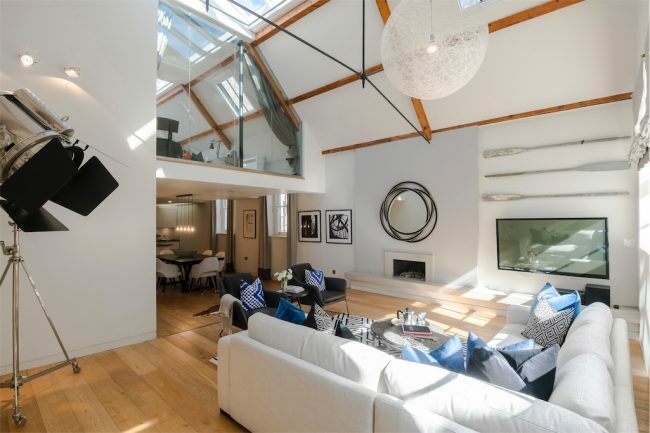 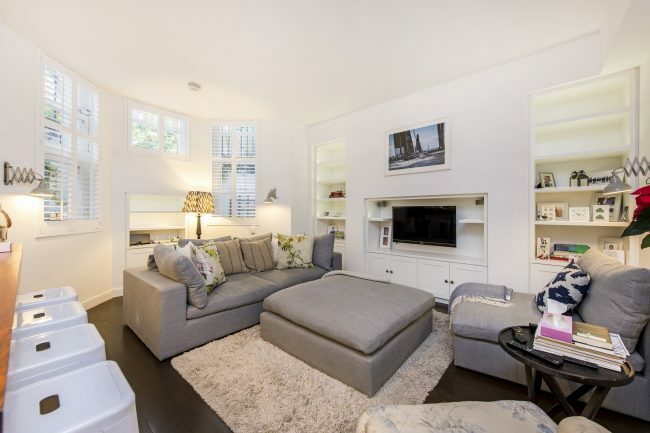 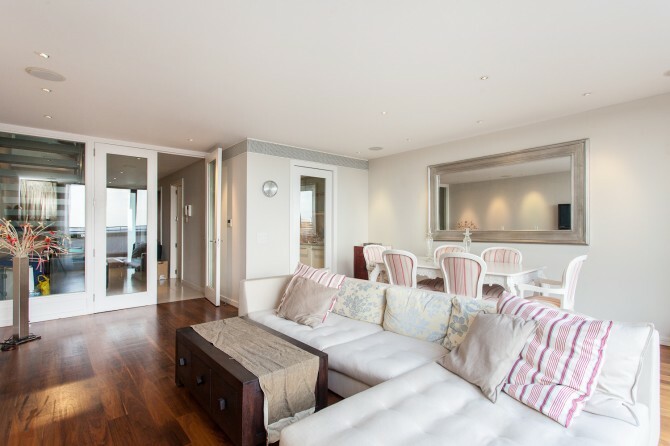 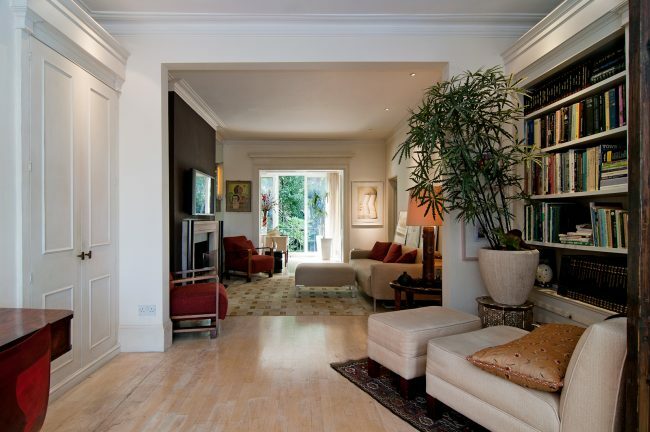 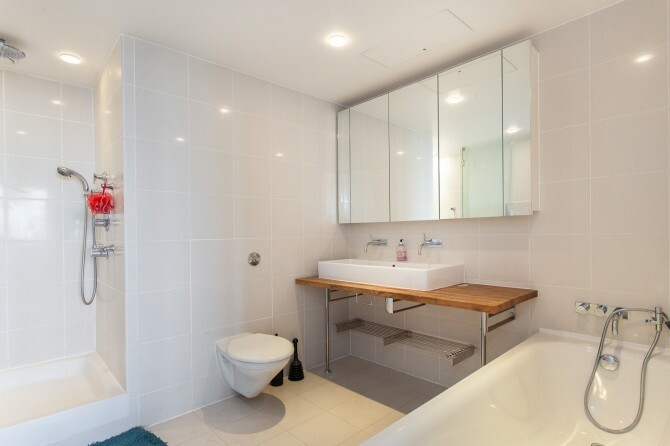 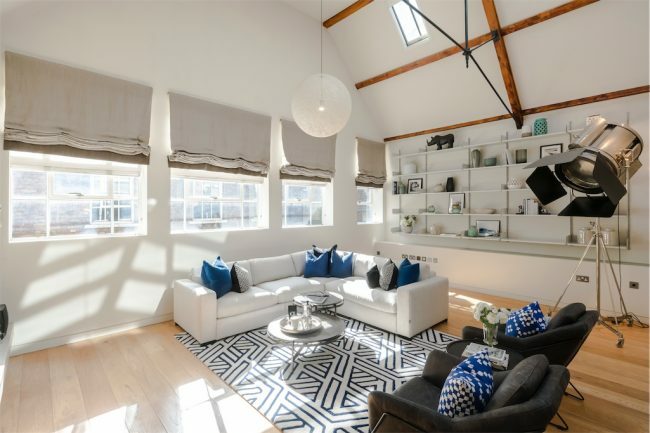 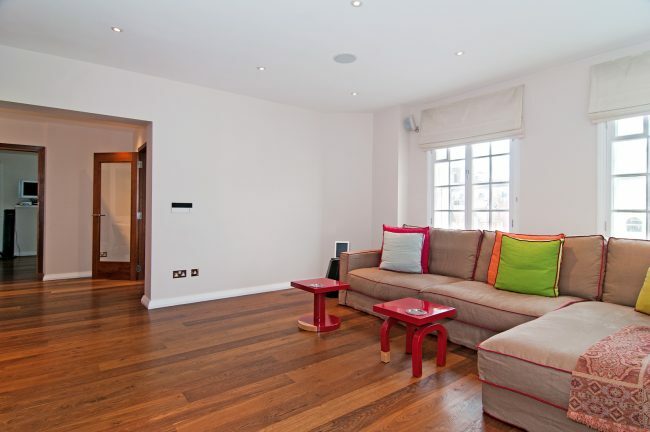 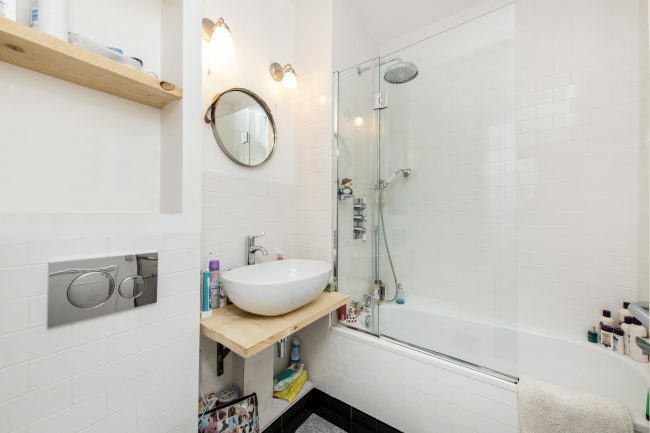 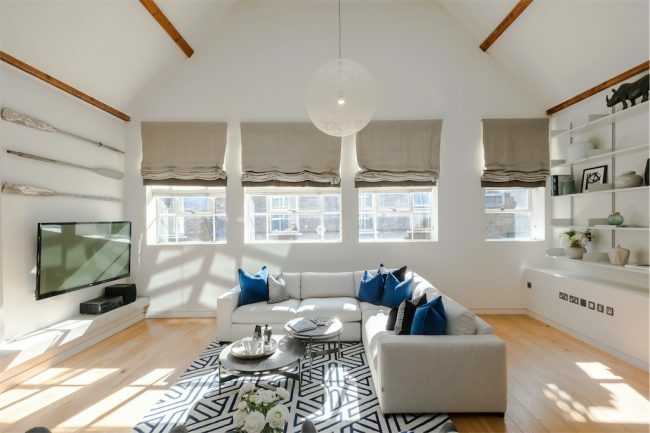 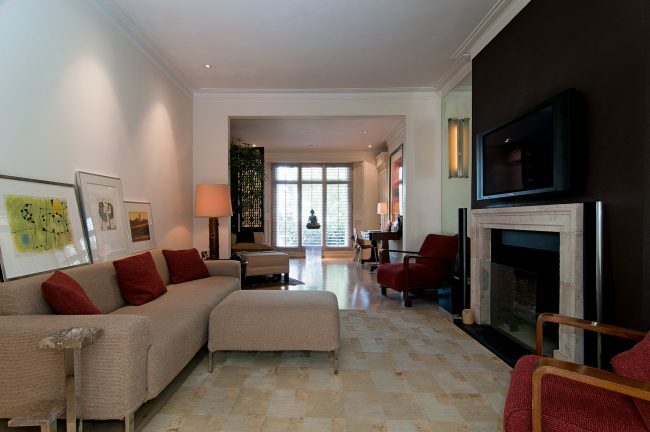 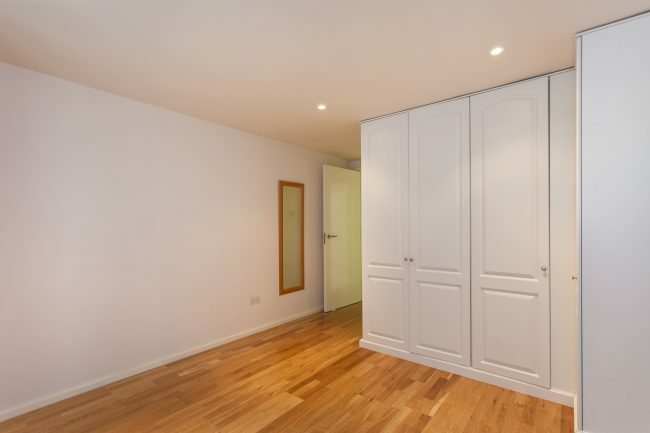 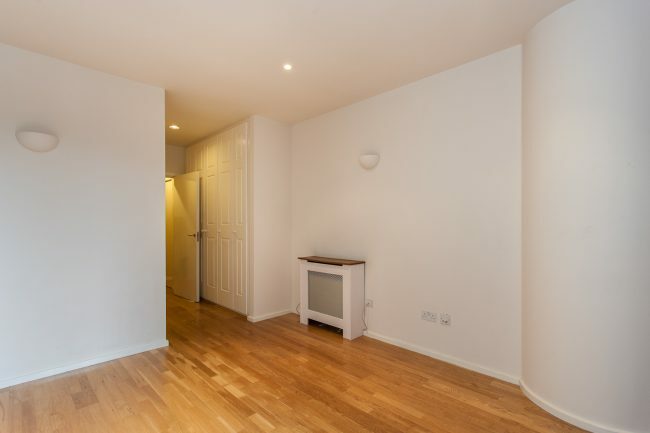 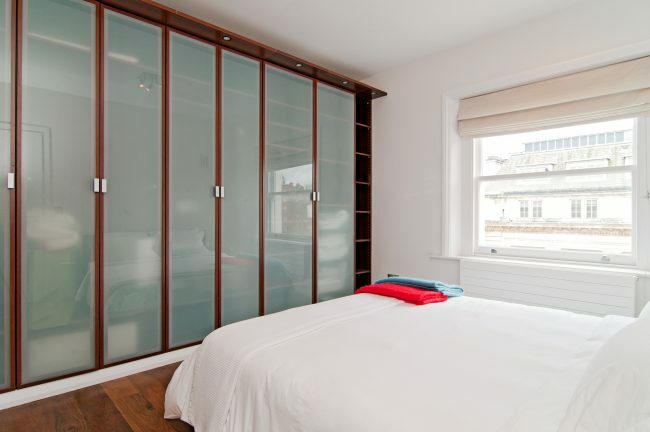 An immaculate top floor apartment in the heart of Chelsea.